It takes a true original to become an industry standard, and since their inception Yamahas NS-10M studio monitor speakers have become a mainstay of professional studios the world over, renowned for their legendary accuracy. From the NS-10M to the MSP and HS Series, Yamaha has remained faithful to a design philosophy focused on delivering the sonic accuracy that provides sound professionals with the perfect platform upon which to develop and establish their own signature sound. 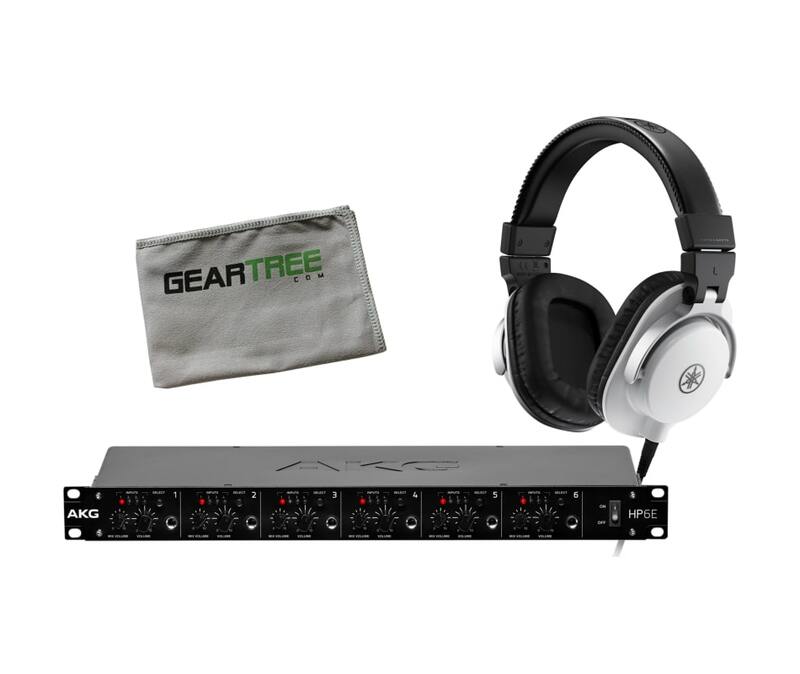 MT Series studio monitor headphones remain true to this fundamental concept, delivering precision sound reproduction that meets the demanding requirements of todays professional studio and monitoring applications. With unmatched fidelity in a sturdy yet stylish design, and the durability to hold up to the rigors of the road, Yamahas MT Series headphones offer a level of comfort youll be thankful for after long hours in a critical listening environment. 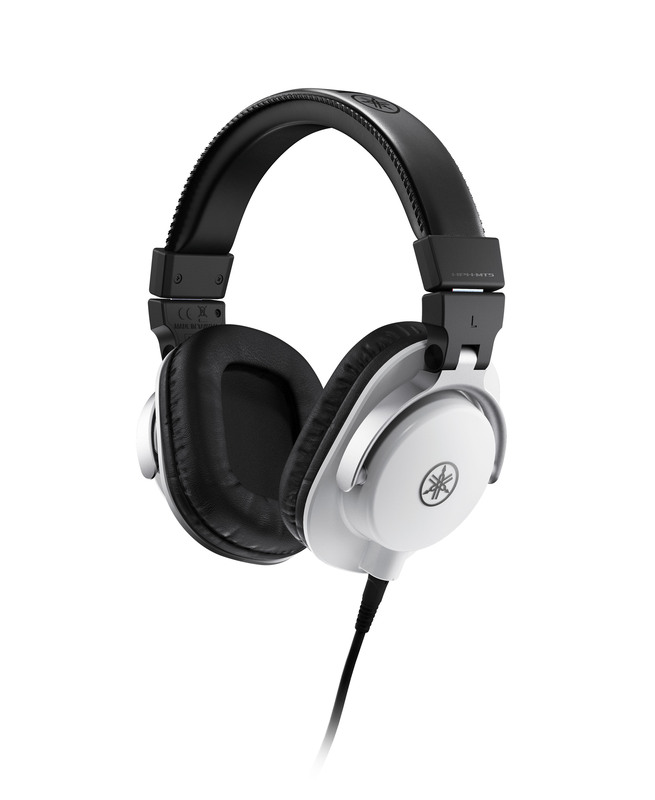 With unmatched fidelity in a sturdy yet stylish design, and the durability to hold up to the rigors of the road, Yamahas MT Series headphones offer a level of comfort youll be thankful for after long hours in a critical listening environment.